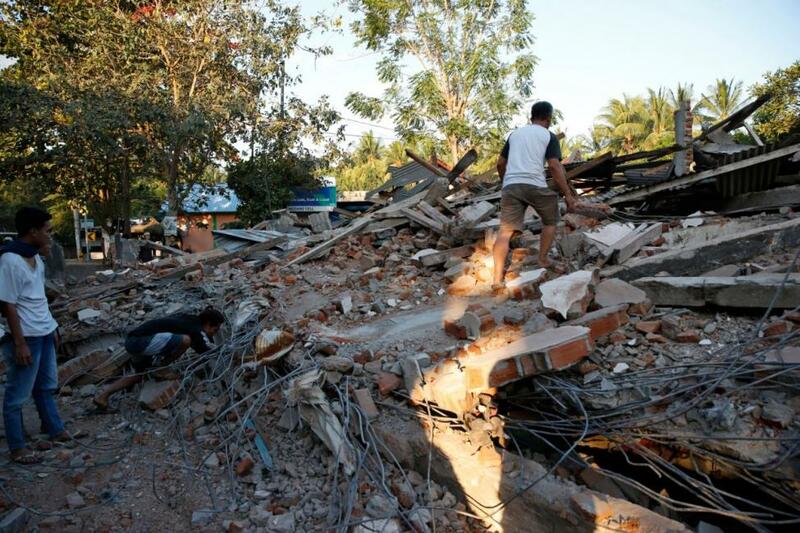 Lord, the damage in Indonesia from the recent earthquake and accompanying tsunami is staggering. We are grieved about the 850 dead, knowing that number is likely to rise. First, Lord, we pray for rescue efforts, as workers continue to dig through rubble to release the trapped. We pray for the Indonesian Red Cross workers, who have still not even reached the epicenter, found near Donggala. Help them find a way and then rescue survivors. We pray for the Energy and Mineral Resources Ministry as they seek to deliver generators and hundreds of workers to Palu City in order to meet the most urgent needs. We are thankful the Mutiara Sis Al Jufri Airport has been able to reopen. We pray for efficiency and safety for both the aid workers arriving and the evacuees departing. May arriving aid workers bring not only effective practical assistance, but also hope. In Jesus’ name we pray, amen.